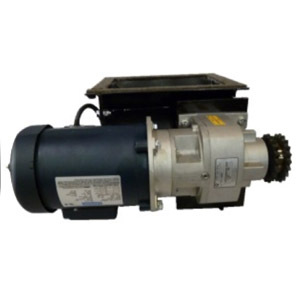 CM-2400 (2,3,4 and Positive Displacement blower options), CM2400VH (Vacuum Hood). 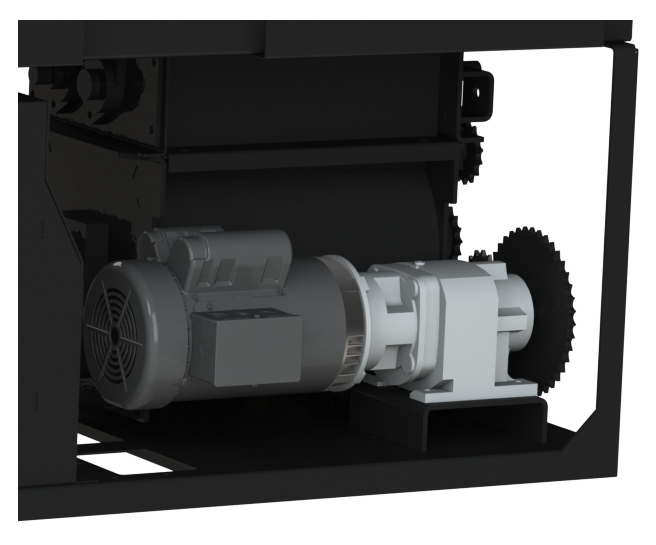 The CM-2400 series machine provides an economical, high production machine with low power requirements and reduced weight/size in your truck/trailer system. 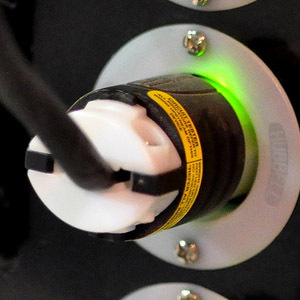 The simple design and minimal moving parts provide a machine that is low maintenance and easy to repair. This compact, robust machine with its various options, will out-perform and out-last any machine in its class. 12” dia. x 12” long, 4.0 p.s.i. w/ 3” output tube. 12” dia. x 16” long, 4.0 p.s.i. w/ 3” output tube. Drive Motor Options: 1 1/2 h.p. or 2 h.p. The CM2400 has an optional vacuum hood, which, combined with a standard insulation vacuum, will provide recycling capabilities. Economical with low power requirements. (16 h.p Gas vacuum or larger recommended) The added Gas Vacuum offers a ‘dual’ purpose machine used for wall cavity recycle or can be deployed to a separate job location for attic insulation removal, while CM-2400 completes other jobs. Airlock size: 12” dia. x 16” long, 4.0 p.s.i. w/ 3” output tube. Drive motor: 1 1/2 h.p. or 2 h.p. 5 h.p. – P.D. Blower/ 215 c.f.m. Great company excellent customer service! We've had our Cool Machine since 2012. Great machine, great company, great customer service. One of the best pieces of equipment I've purchased. Awesome equipment! Barry is on point with customer service. Definitely get what you pay for. Amazing machine. One of the few tools I know will work everyday. We got our Cool Machine a few months ago and love it, Barry Pendley has been there for us every step of the way for instruction and support. I would highly recommend this unit and service. Customer service has been exceptional! The Machines that we've purchased have performed very well. By far the BEST machines on the market! We purchased a cm2400 with the vacpack, stud scrubber, and the 16 hp vacuum. All the equipment has exceeded our expectations! Great company and very good customer service. Highly recommend. A great company making superior products. They are innovative and leading the insulation machine market!